Lastly, if you are inspired to share this information with others, by all means, please do! If there is someone you think would benefit from taking part in the discussions, or if you have information you’d like to share, please let me know so I can post it as an entry. So glad I found your site. Love your candid and heartful communication. 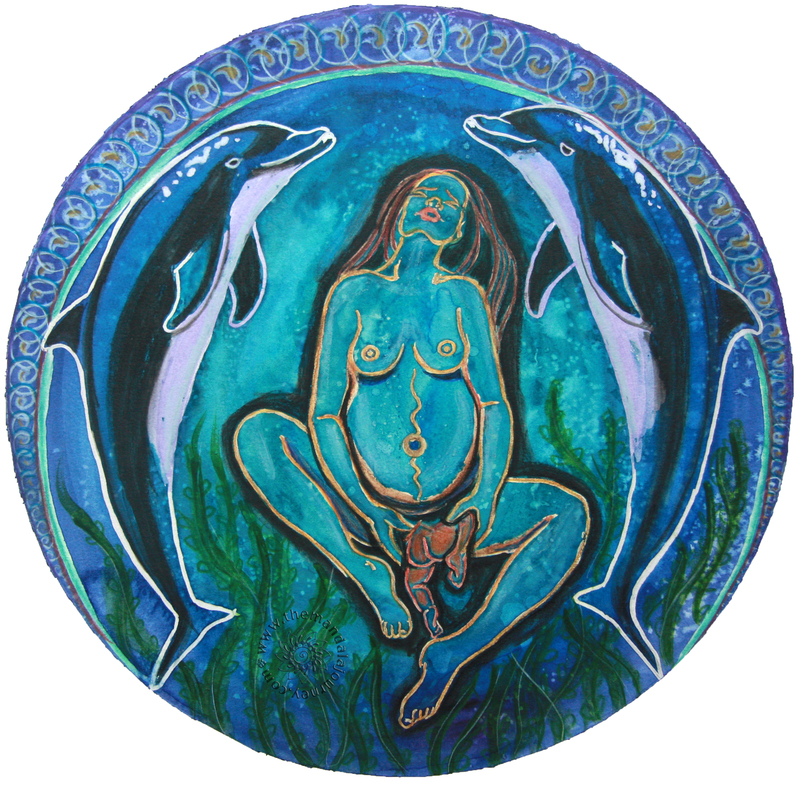 Blessings on your journey of wakening sisters to our evolved birth! Thank you so much for your sweet words! I, too, am happy you found my site! This is a new experience for me, and to be able to share the wisdom, and learn from our sisters along the way is such an amazing blessing! I hope you will continue to explore and share with us all here!